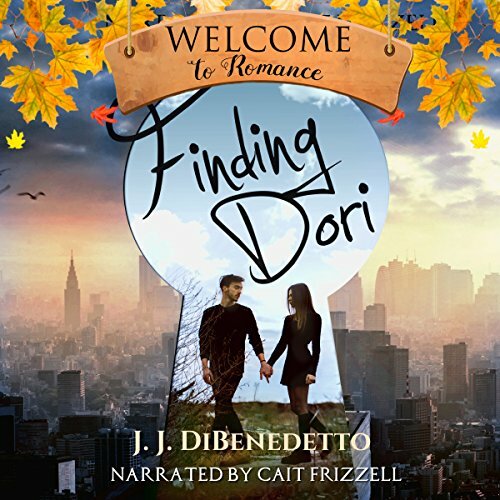 Dori came to the town of Romance to help a friend. She wasn't looking for a romance of her own. But when she broke her leg and found herself stuck in Romance for two weeks, romance found her - with the very man who caused her accident. Lucas wasn't looking for romance, either. But when the woman who almost killed herself by running in front of his truck turned out to be his next client, romance found him, too. Dori has two weeks until her leg is healed and she can travel back home to New York. Lucas has two weeks until his job is finished and he won't have see Dori again. Can the two of them stop sabotaging themselves long enough for Romance to work its magic on them? This novella is part of the Welcome to Romance, set in the town of Romance, Oregon.